After 6 seasons, I’m now on the final two episodes of this landmark series. 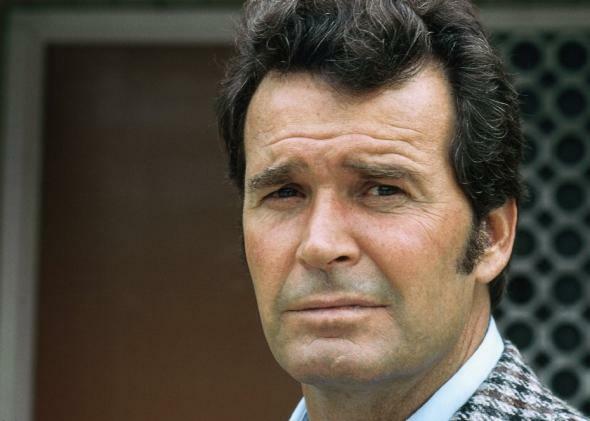 And while the first episode is a bit of a let-down in terms of a story for Rockford (James Garner), you can definitely see a blueprint for a show that helped define 21st century television (though it started in 1999). Just a Coupla Guys was written by David Chase, and originally aired 14 December, 1979. The phone message this time around featured a call from a lady, who apparently picked up some of Jim’s shirts from the dry cleaners, though she doesn’t know why they gave her men’s shirts. Jim arrives in New Jersey, and within moments, he’s had his watch, his luggage and his rental car stolen, all before he leaves the airport. This and the subsequent time spent at the police department is enough to keep him out of most of the story, which follows Eugene (Greg Antonacci) and Mickey (Gene Davis) as they try to find a way to get connected and become made men. This pair of young toughs are trying to get in good with Mr. Lombard (Gilbert Green), a former don, who has since turned to the straight and narrow. It all comes down to the suicide of a relation of another mafia don, Mr. Martine (Doug Toby), first name Anthony, who has a relation that committed suicide, though Lombard may have something to do with it, and getting him properly buried. Hmm, mobsters, New Jersey, a mention of getting a psychologist, all the seeds are there… It’s no surprise that David Chase went on to create The Sopranos. The final episode of the series, Deadlock in Parma was written by Lester Wm. 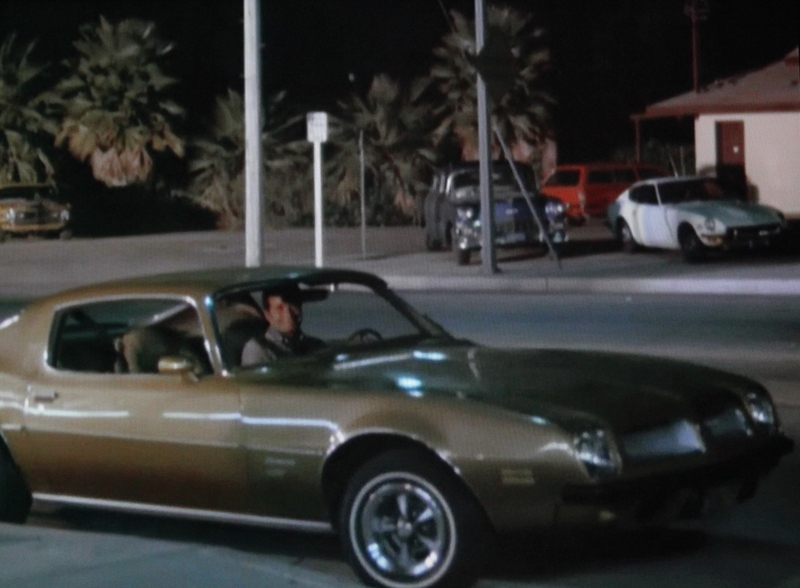 Burke, Rudolph Borchert and Donald L. Gold, and Rockford’s Thunderbird zoomed off the screen on 10 January, 1980. The last phone gag, featured a call telling Jim that his home had been selected to showcase its roofing. Jim is on a fishing vacation in Parma (none of the other regular cast appear in this or the previous episode but for Rockford). When he encounters a fellow fisherman, Traynor (Michael Cavanaugh), who is on the local town council, they have a nice dinner, but, the fisherman’s appendix flares up, so he asks Jim to take his place in town council serving as his proxy on a huge vote. With a corporation pressuring him on one side, and a mobster, Gersh (Joseph Sirola) on the other, Jim is driven out of town, brought back in to town, and completely unable to find a way out. Partnering up with a pretty reporter, Carrie Osgood (Sandra Kerns), the two try to puzzle out, uncovering a scheme that could turn Parma into competition for Vegas, something the mobsters would like, but the corporation which is heavily invested in the Vegas hotels wouldn’t. Next week, we start the next Cannell series that influenced me as a child… stay tuned!